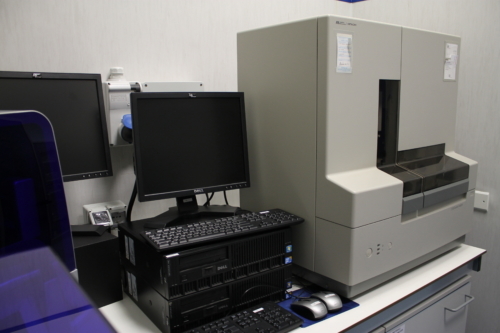 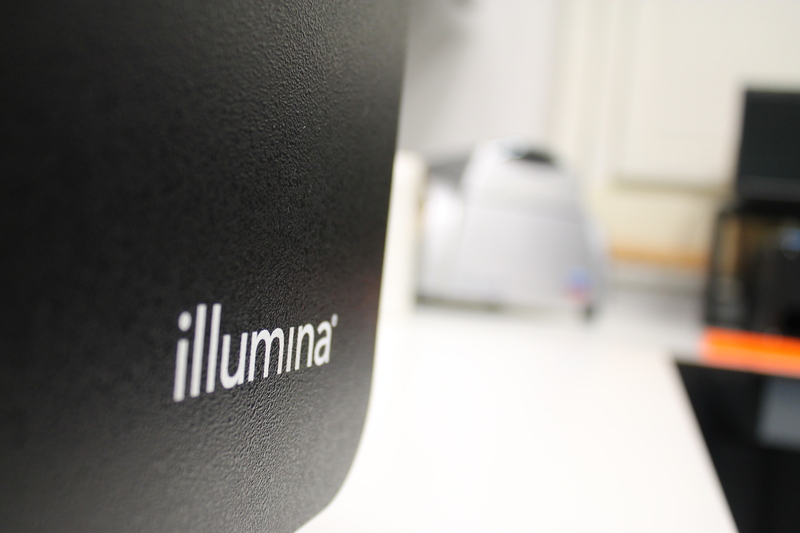 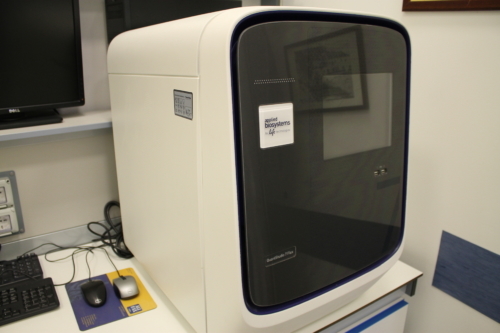 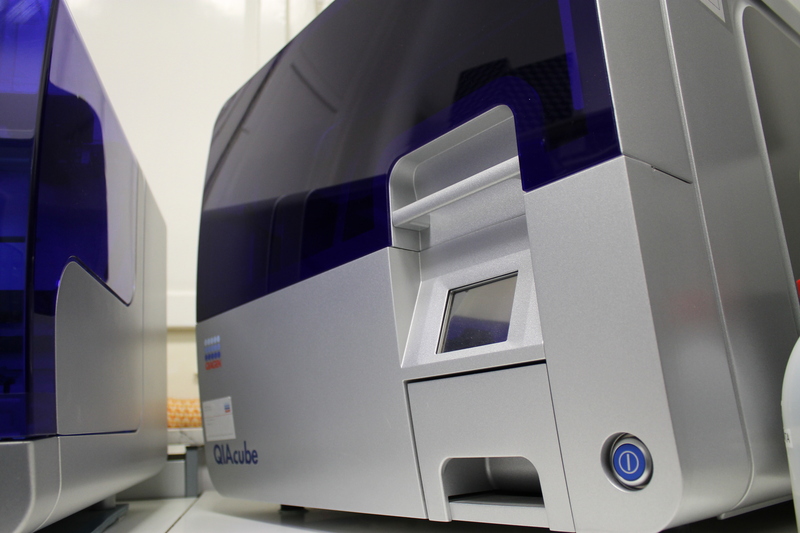 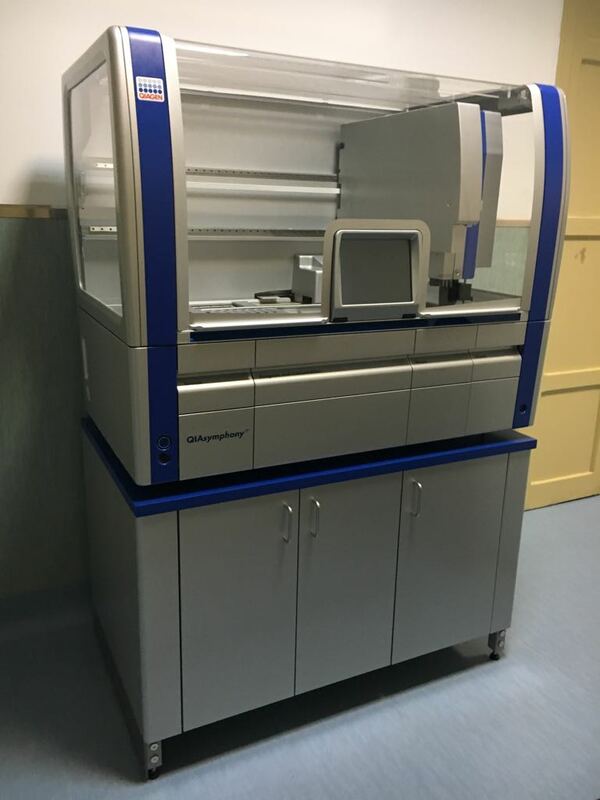 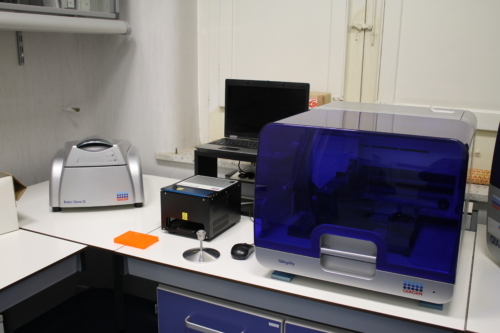 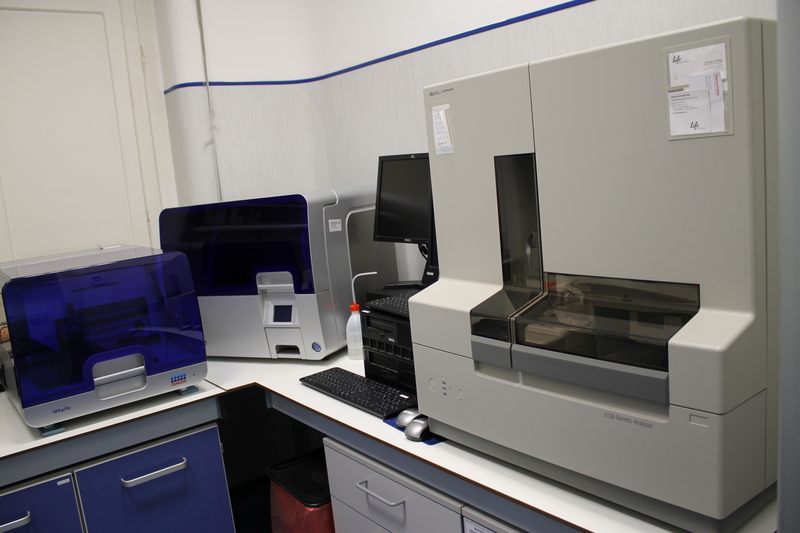 This facility offers cutting-edge next generation sequencing technology in order to obtain high quality data and analyses for our users and collaborators. 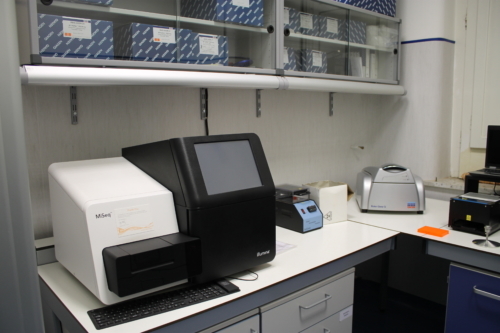 NGS techniques allow to run massively parallel sequencing of nucleic acid fragments, in order to obtain fast, reliable and detailed biological data. 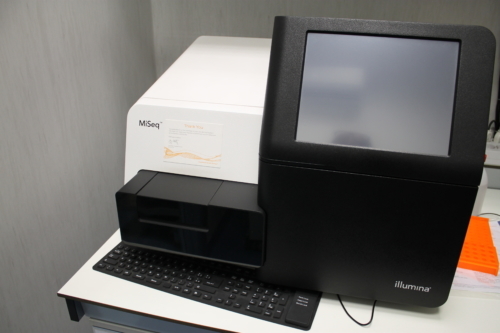 The obtained information can be further processed using bioinformatics tools (SNP discovery, detection of structural variants, genome-wide measurement of mRNA transcripts levels).